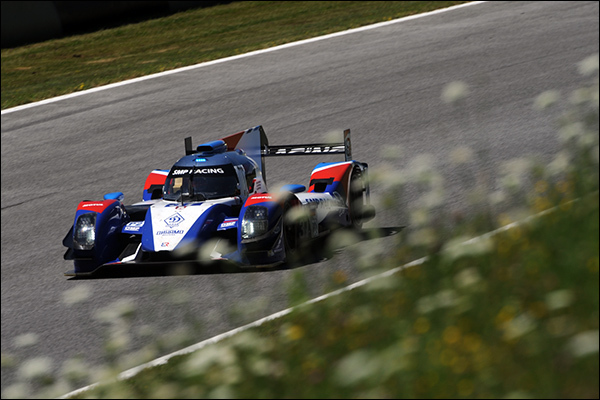 Sharon Cox from Algarve Pro Racing confirmed that the team will complete the 215 ELMS season and will also contest three of the four rounds of the 2015/16 Asian Le Mans Series with their Ligier Nissan, missing the opening round at Fuji as it is too tight a turnaround for the ELMS at Estoril the following weekend. Murphy Prototypes tested one of the SMP Racing BR01s last week and also arranged for the car to be tested on Multimatic’s Shaker rig. 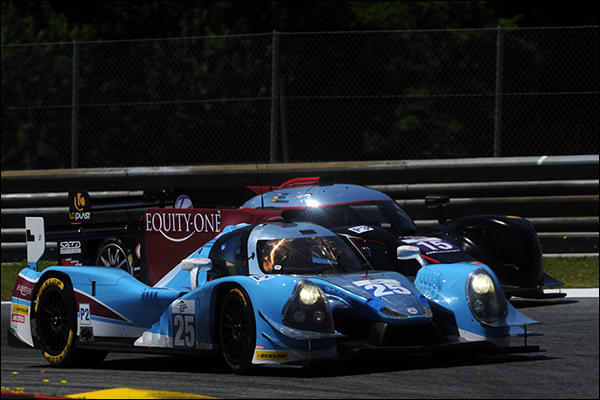 It seems to have paid dividends with the car considerably closer to the overall pace this weekend. Greg Murphy would not count out the possibility of his team running a BR01 in the near future. 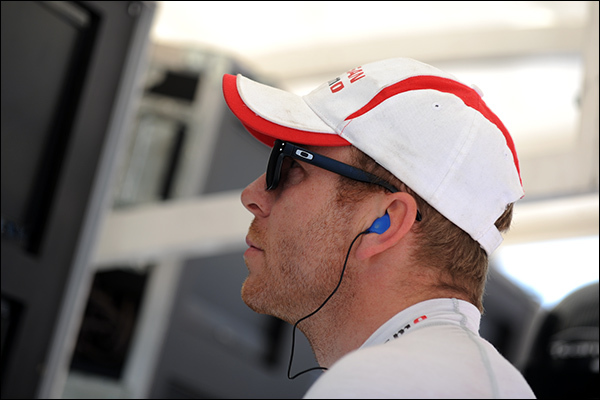 Sir Chris Hoy is back at the Red Bull Ring for the second time in a week after contesting the Radical Euro Masters races here last weekend and scoring his first ever solo podium finish in one of the rounds. 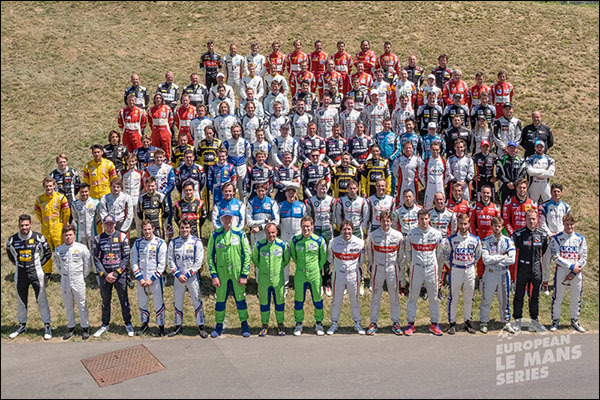 Now here’s an interesting driver line-up as around 120 drivers, the combined grids of the ELMS, Formula Renault 3.5 Series and the TCR International Series gathered to celebrate the first ever joint event between the three ambitious international Series, we doubt it will be the last!